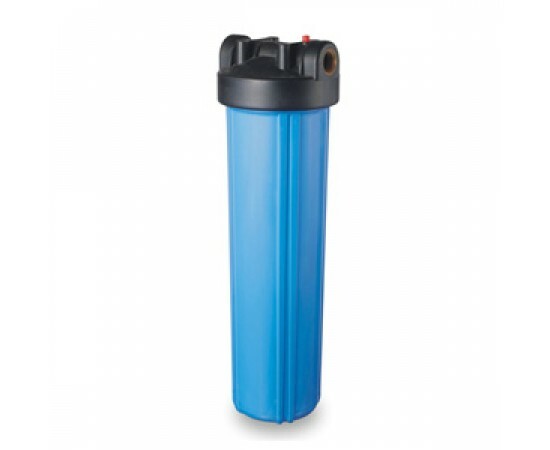 Standard Big Blue 20" x 4.5" Housing with Plastic 1" Ports. 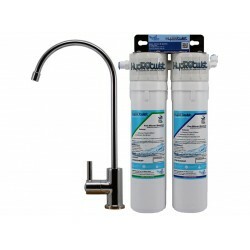 Standard Big Blue / White 10" Housings with Plastic 3/4" Ports. 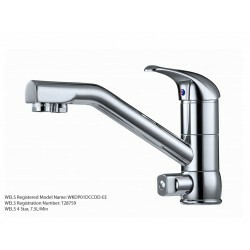 Suitable for whole house, rain tank and dam systems. 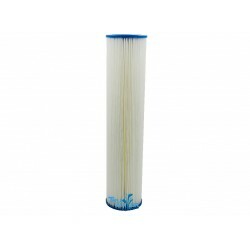 High pressure and big flo..
Standard Big Blue / White 20" Housings with Plastic 3/4" Ports. Suitable for whole house, rain tank and dam systems. 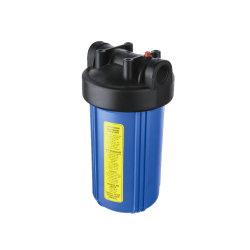 High pressure and big flo..
Standard Big Blue 10" x 4.5" Housings with Plastic 1" Ports. 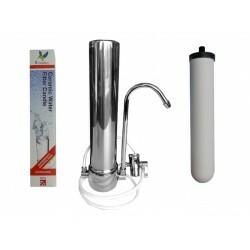 Suitable for whole house, rain tank and dam systems. 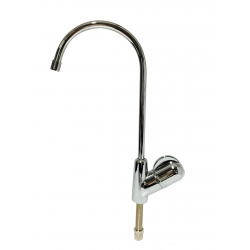 High pressure and big flow. 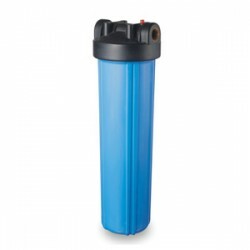 ..
Standard Big Blue 20" x 4.5" Housing with Plastic 1.5" (1 1/2") Ports. 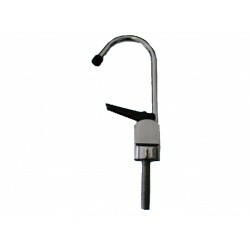 Suitable for whole house, rain tank and dam systems. High pressure and .. 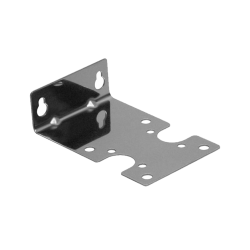 This stainless steel bracket will suit all standard size 20" Slim Housings. 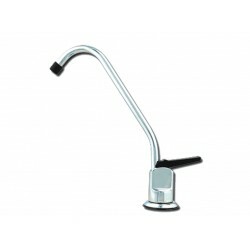 Including single under sink water filter systems with 1/4", 3/4" or 1".. 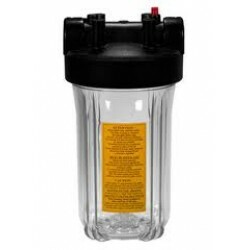 This filter is refillable and the coconut carbon only needs to be replaced. Holds approx 3 kg's of Granular Carbon. 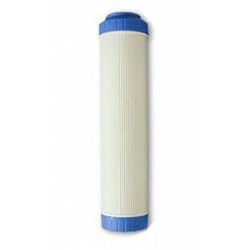 Cartridge has both a screw..
Big White Big Blue Pleated Sediment Pre Filter 5 Micron 20"
The HydROtwist Premium Pleated Sediment Pre Filter 5 Micron 20" x 4.5" is a washable filter that effectively reduces rust, dirt, sediment, larger part..
Pentek Pentair OAC-20BB Oil Absorbing Filter Big Blue White 20"
The Pentek OAC-20BB Oil Absorbing Filter is a modified cellulose-based filter that chemically bonds or attracts specific hydrocarbons and pollutants s..
Big White/Blue 100% Phosphate Scale Reduction Filter 20"
Replacement Big Blue Big White 20" x 4.5" All Phosphate Scale Inhibitor Water Filter Cartridge	100% All Phosphate Media	Suit all standard 20" x 4.5" B..